Information, News, and more on Blockchain technology and Cryptocurrencies such as Bitcoin, XRP, Ethereum, Litecoin, Cardano, Stellar Lumens, and more! R3 is an enterprise software firm which focuses on distributed database technology. It leads a consortium of over 200 members, such as financial institutions, banks, trade associations and fintech companies. 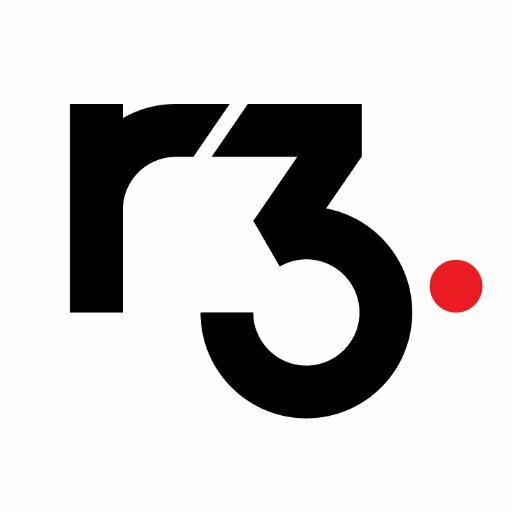 The main aim of R3’s consortium is to develop Corda – an open-source distributed ledger platform, designed to work within finance to operate complex transactions and restrict access to transaction data. Corda has also garnered the interest of healthcare institutions, the insurance industry, and governments. Although R3 was inspired by blockchain, Corda is not designed to be a traditional blockchain platform. Corda does not have its own cryptocurrency, can only share data with the required participants and offers interoperable applications for finance and commerce (called CorDapps). Corda is gradually being implemented into the financial industry, being used for the transactions of Credit Suisse and IGN, while continuing to gather more and more partners for R3.